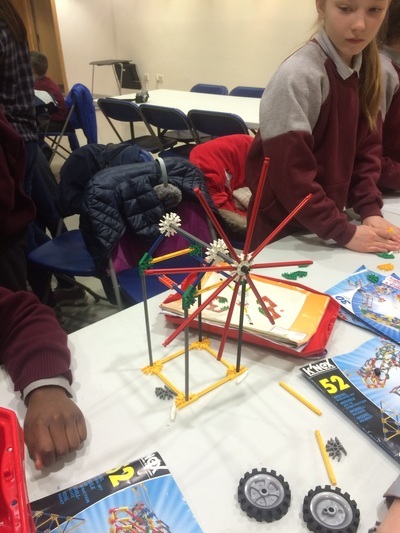 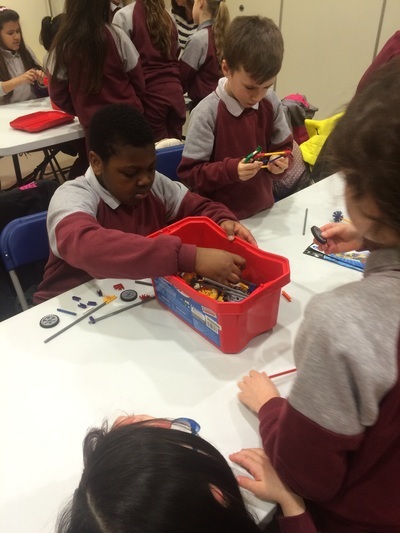 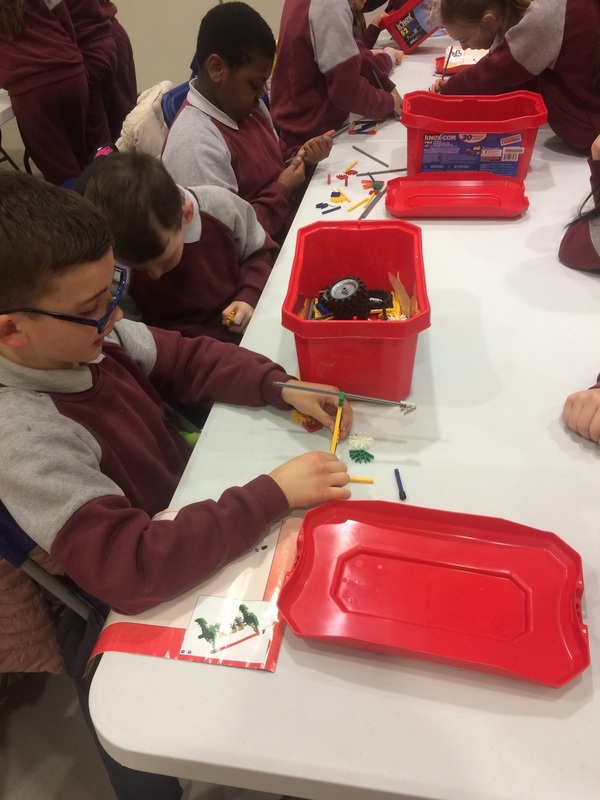 As part of Engineers week we took part in 'The Knex Challenge' workshop in Leixlip Library. 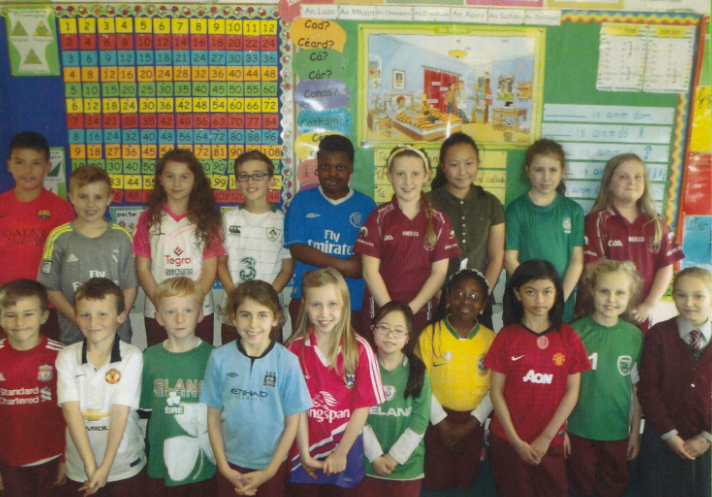 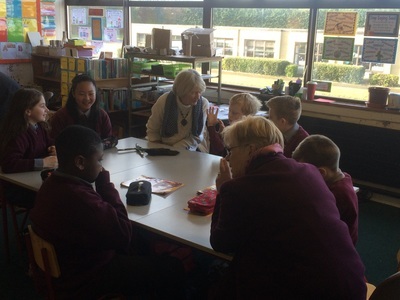 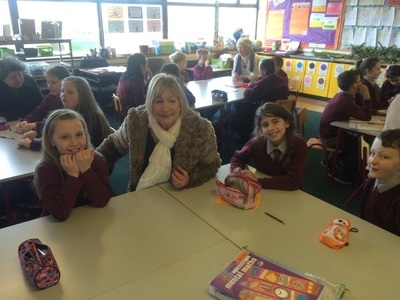 As part of Catholic Schools Week we invited our Grandparents to visit our class on Grandparents Day. 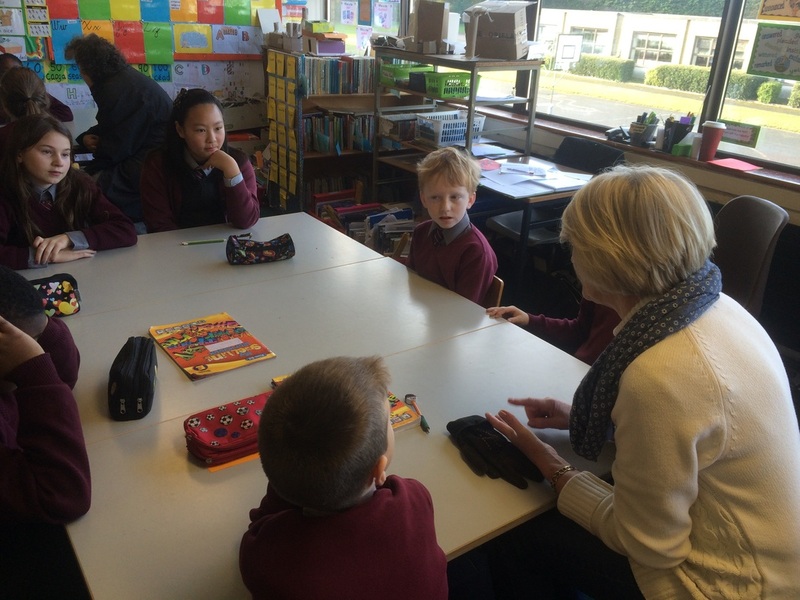 They told us stories about what school was like for them. 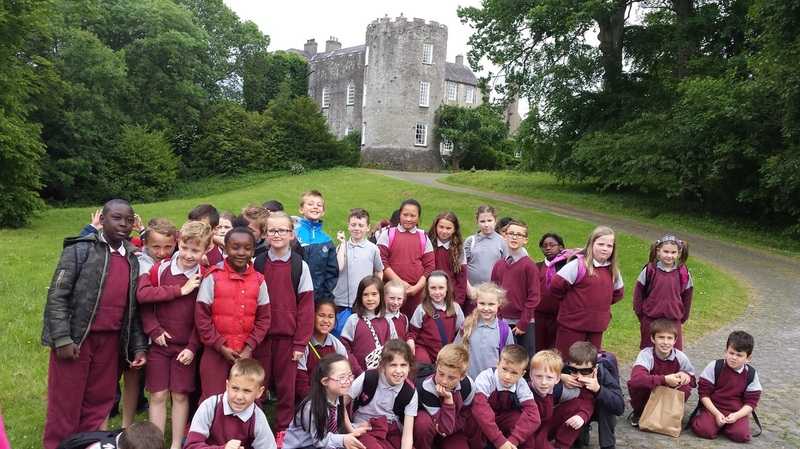 We really enjoyed their visit. 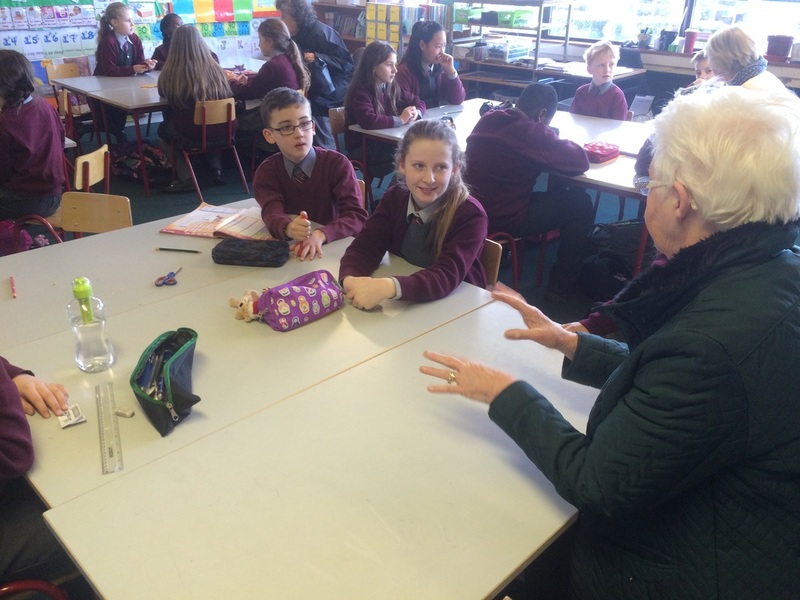 We gave each grandparent a St.Brigid's Cross. 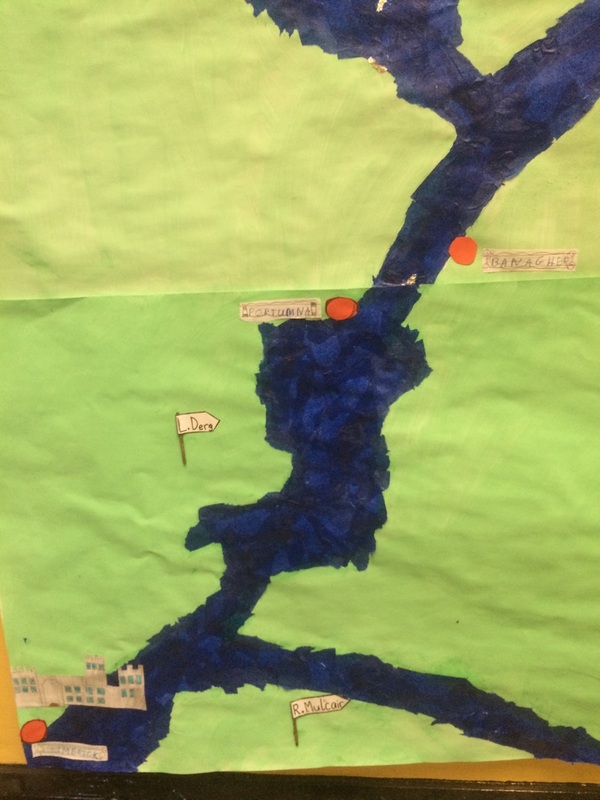 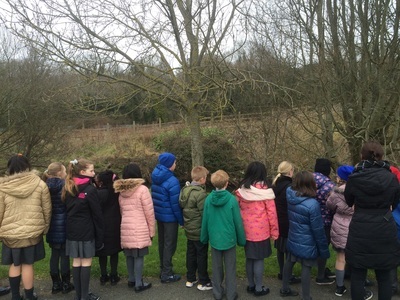 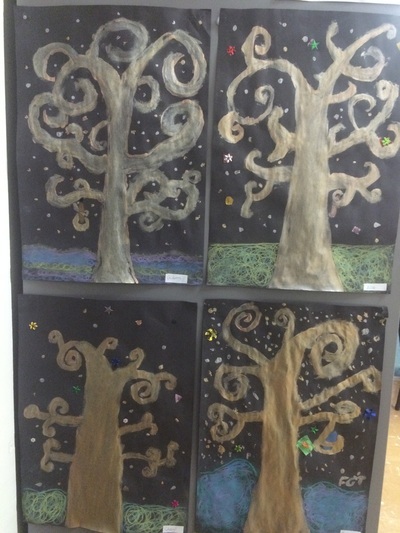 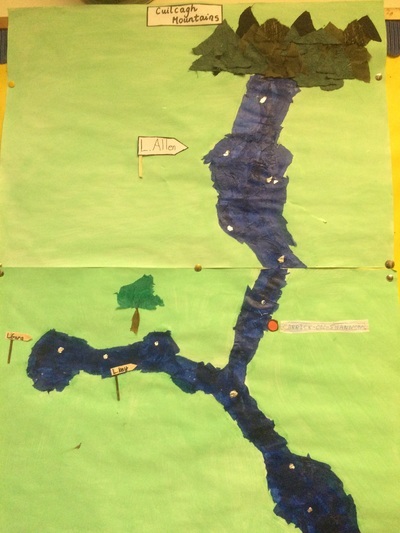 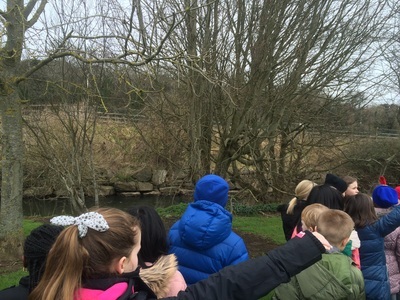 We have been learning about rivers recently. We went for a walk along the River Rye in Leixlip. We saw where the River Rye meets the River Liffey.